This is an innovative Technology (software) that combines health and safety with technology in all areas of our organisation. Bespoke audit and incident reporting is speedy and accurate with a wide array of features such as: time and date photo stamps of incidents in real time, app based walk around checks and operator qualification checks. 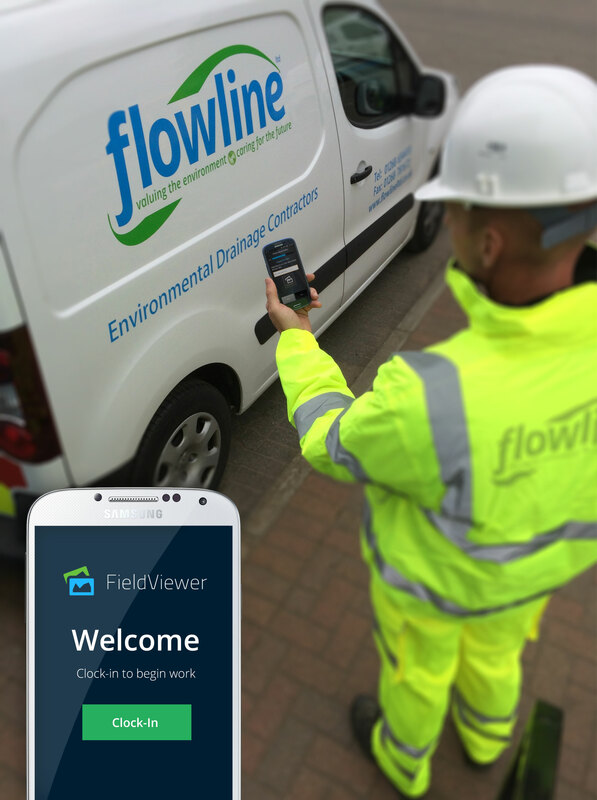 Flowline’s commitment to a technology led service is exemplified by FieldViewer, our works management system, which controls the way our workforce is deployed and provides our clients with real-time visibility of works in progress. This transparent approach is valued by our clients and from an operational perspective this visibility enables us to deploy the right resource to each job more quickly. With our in-depth survey and technical reporting experience, Flowline have ensured we selected the customers preferred reporting choice for their Highway management with HA DDMS software. 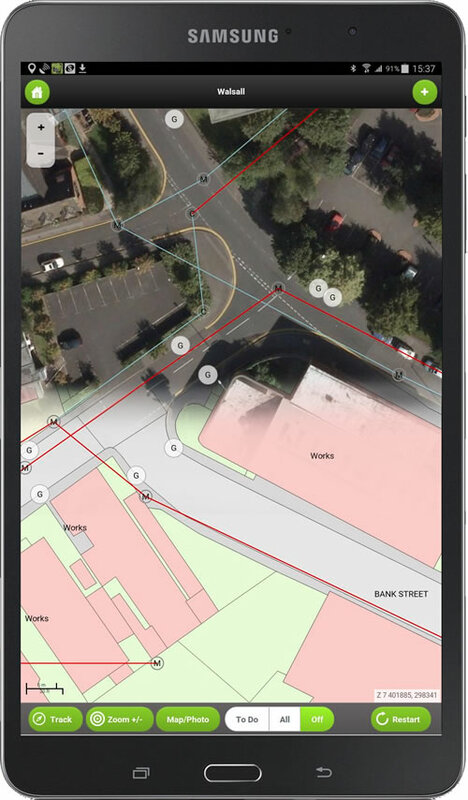 It is phenomenal software and customers will benefit from our quality reporting we offer for their Asset Surveys with GPS location accuracy. 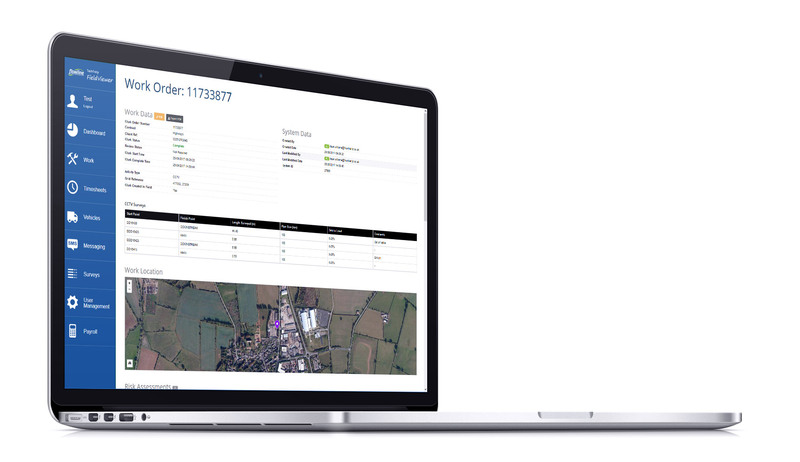 FieldViewer is purpose-built for the Utilities sector, and particularly for businesses such as Flowline that are involved in the management and maintenance of important national infrastructure. As an early adopter of Cloud and smartphone technologies the FieldViewer platform delivers intuitive, training-free, system usability whilst delivering industry-leading reliability and sub-second response times to and from the field. FieldViewer’s mobile app is designed to assist engineers throughout their day with real-time data such as automated timesheets, risk assessments, vehicle usage and much more streamed to operational hubs automatically. Customers are able to adapt the software to meet targeted operational and customer service needs as well as benefiting from powerful ongoing technical enhancements. Flowline gullies are always managed effectively with Gully Smart, which enables the combined use of geographic location and environmental data. This helps to put in place proactive management strategies. Furthermore, collated gully information is used to provide an optimised programme for future cyclical works. We are one of the first environmental drainage organisations to lead with this technology, ensuring good practice in health, safety and risk management of our fleet vehicles. Smartcheck is designed by the transport industry and our customers are impressed with our smart check app that allows paperless daily walkaround vehicle checks, which ensures our operators check their vehicles, and report incidents, no matter how small.